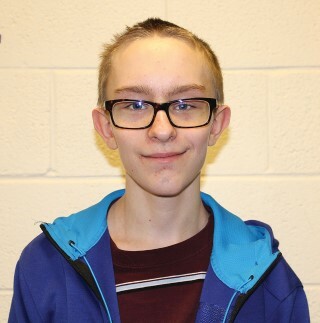 Cameron Landry, a student at Jordan-Small Middle School is The Windham Eagle’s Student of the Week. The eighth-grader enjoys gaming in his free time. Landry, whose favorite music group is Journey and whose favorite subject is Math, states that presentations and group projects are what makes learning fun for him. Landry’s greatest accomplishment is getting good grades.